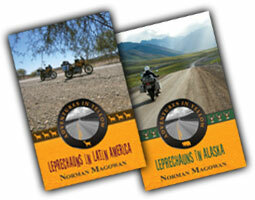 Today marks the long-awaited official release of Leprechauns in Latin America and Leprechauns in Alaska. Both books are now available on Amazon and in Waterstones and all good bookshops. To celebrate the release, we’ll be at the Skylark Motorcycle + Truck + Rock Festival at March near Cambridge this weekend.